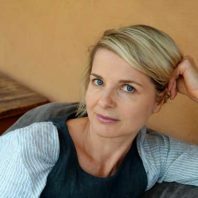 Sofie Laguna trained and worked as an actor for many years before writing books; her writing workshops are lively, dynamic and challenging. In this workshop Sofie will focus on the different ways participants can create compelling characters for children. 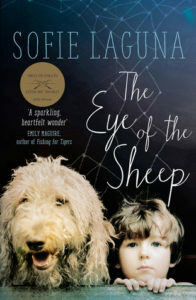 The workshop will open with a discussion about characters where Sofie will use her own work as a springboard to stimulate ideas, and to encourage students to identify memorable characters in their own reading history. Participants will be asked to bring a 500-word dramatic monologue to the workshop, written in the voice of one of their characters. All participants will be encouraged to read out their work and receive constructive criticism.